A potential Floyd Mayweather Jr.-Conor McGregor fight is inching closer. Mayweather -- the former pound-for-pound boxing king -- told ESPN's Stephen A. Smith that "we're getting very, very close" to the superfight. Sources confirmed to ESPN that McGregor arrived in Las Vegas on Monday evening. Mayweather lives and trains in Las Vegas. Nevada State Athletic Commission chairman Anthony Marnell confirmed to ESPN that the commission has been made aware of active negotiations between the two camps, but said the fight still faces several challenges. "There is a lot of real stuff going on," Marnell said Tuesday. "It still seems like a long shot, but when there is a lot of money involved, people tend to figure it out. There are a lot of cooks in the kitchen, but I'm not sure if we're going to eat. Mayweather spoke to Smith at the NBA game Saturday between theGolden State WarriorsandOklahoma City Thunder. Smith said Mayweather believes the fight will happen, but Mayweathersaid nothing is guaranteed until a deal is done. The two sides have gone back and forth in the headlines for nearly a year, regarding a potential fight. McGregor, 28, is the UFC's lightweight champion and remains under contract. Marnell mentioned that as a wrinkle in any boxing match McGregor wishes to pursue, saying, "people are under certain contractual obligations that need to get figured out." McGregor successfully applied for a boxing license in California in December. He has never boxed professionally. Mayweather, 39, is regarded as one of the best boxers of his era. Last month, UFC president Dana White publicly offered McGregor and Mayweather $25 million each for the potential boxing match. 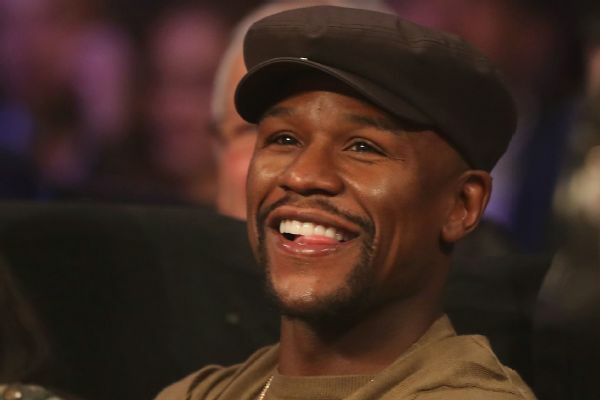 When told of White's offer by TMZ, Mayweather said, "He's a f---ing comedian!" 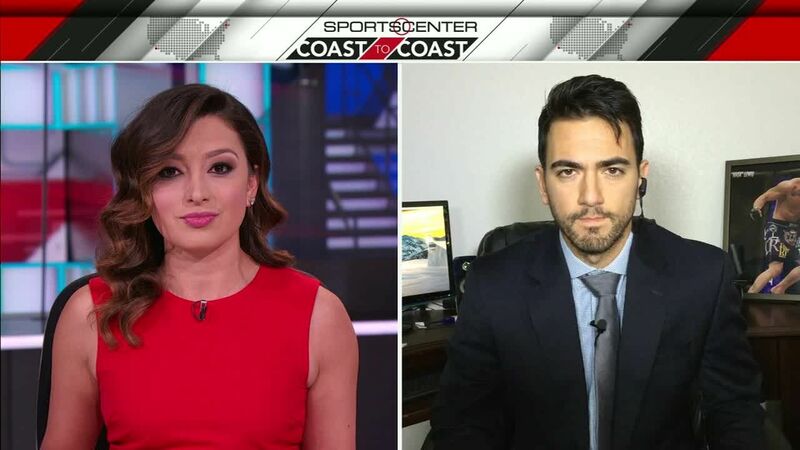 Brett Okamoto reports the latest on the possibility of a fight between Floyd Mayweather and Conor McGregor. 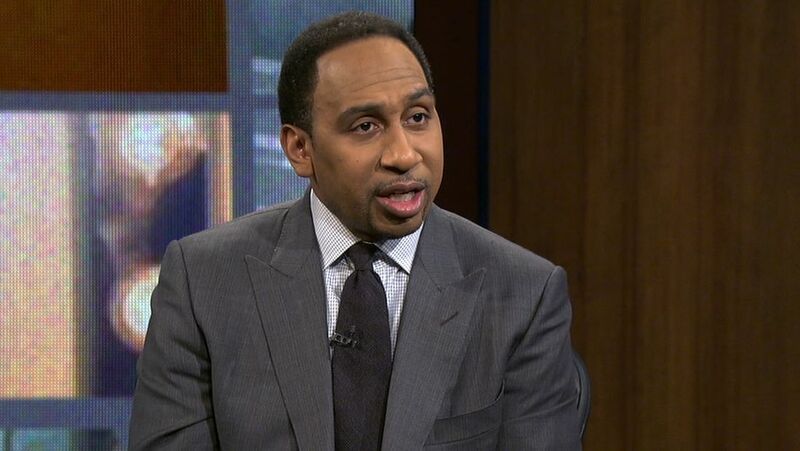 Stephen A. Smith recaps his conversation with Floyd Mayweather at the Thunder-Warriors game and his takeaway was that a fight with Conor McGregor is close to being finalized.